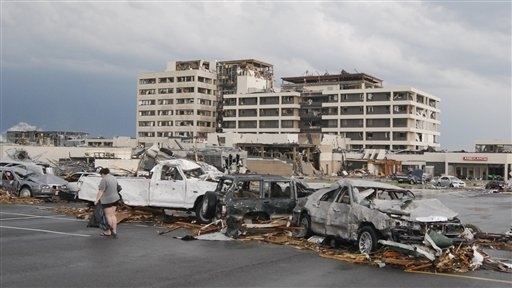 The level of destruction is just unbelievable. 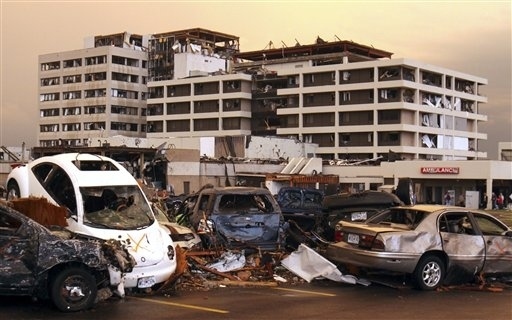 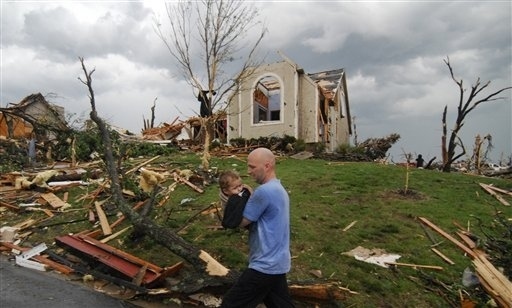 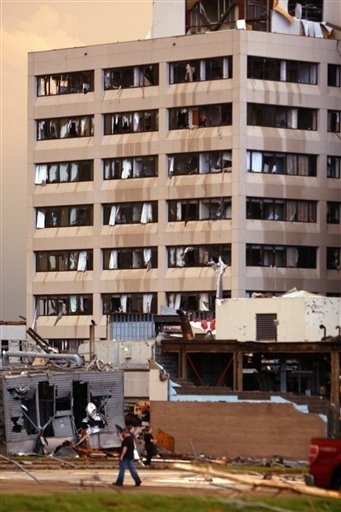 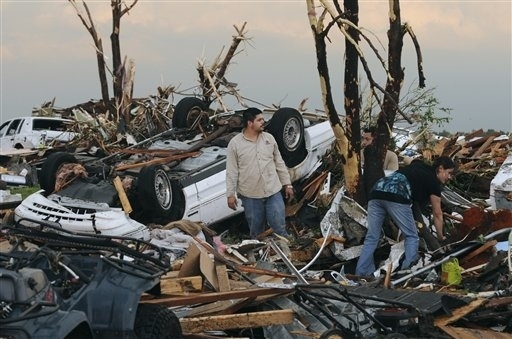 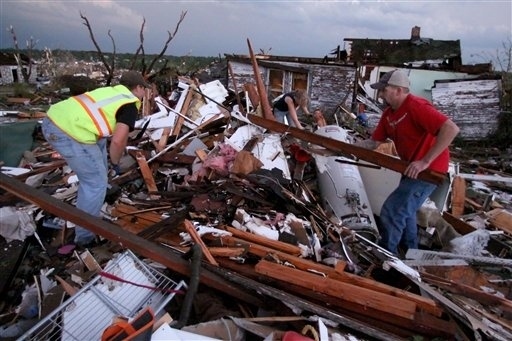 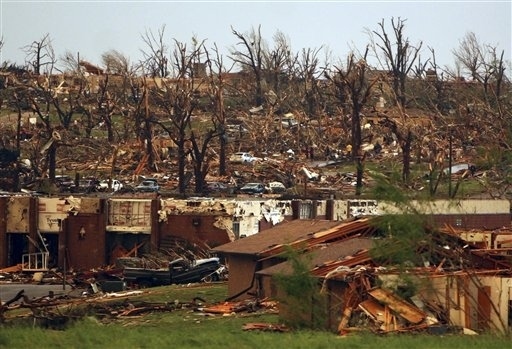 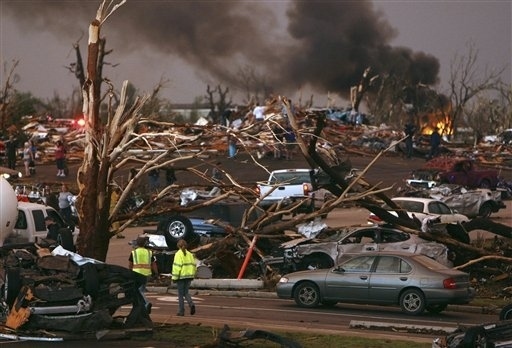 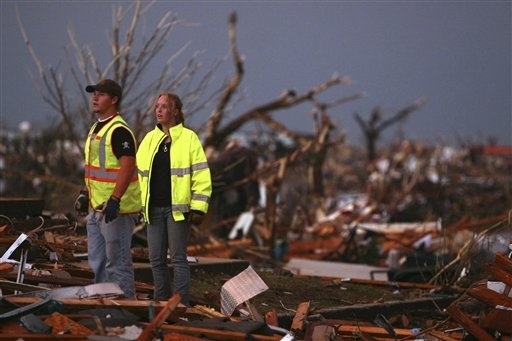 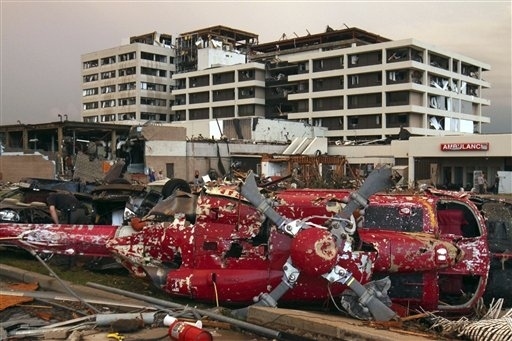 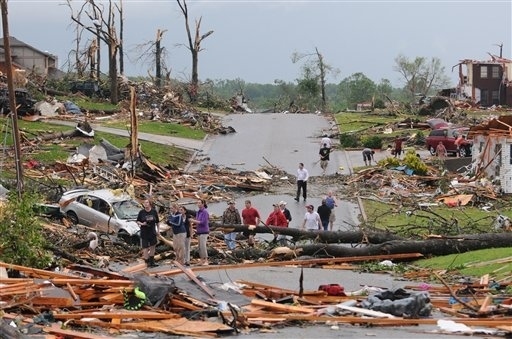 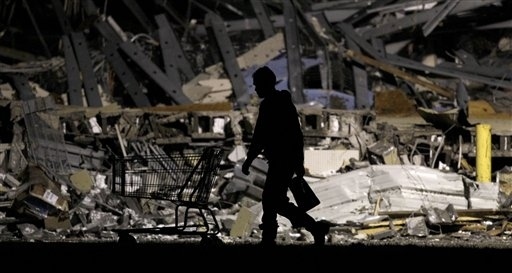 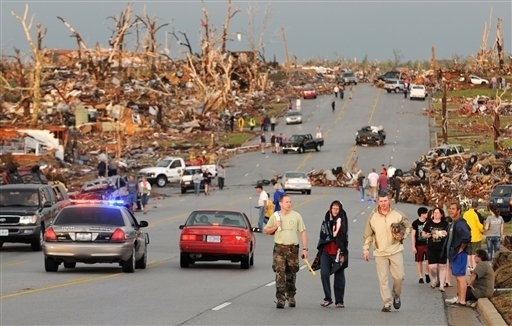 With 89 confirmed deaths, these first photos out of Joplin begin to show the extent of the damage. 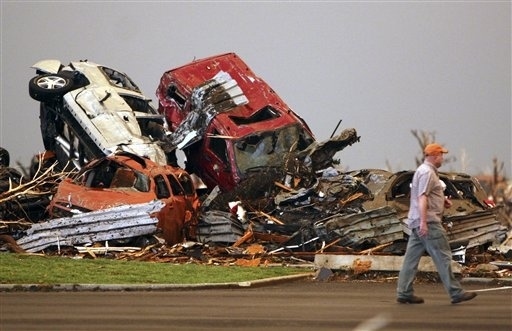 If the tornado ends up being categorized at anything less than a F5, I'll be shocked.